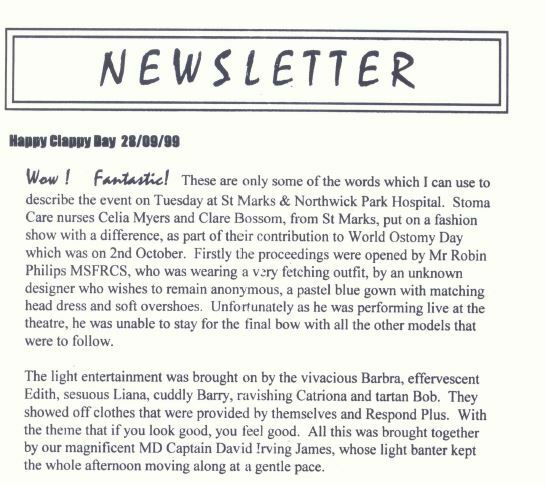 On this page we have a copy of all our Newsletters since we started back in November 1999. As you can see we started from humble beginnings, where we printed it ourselves to when Fittleworth kindly took it on and still to this day does a fantastic job for us. Our appreciation goes to them in helping us with the look professionalism and support for our group.